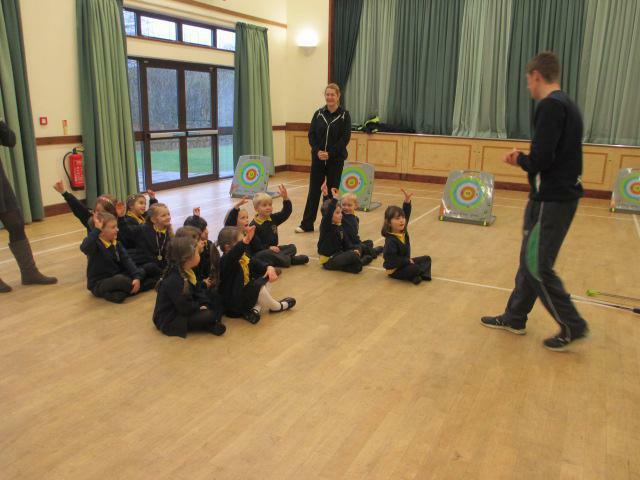 Giant class were very lucky today - they got to have an archery session! 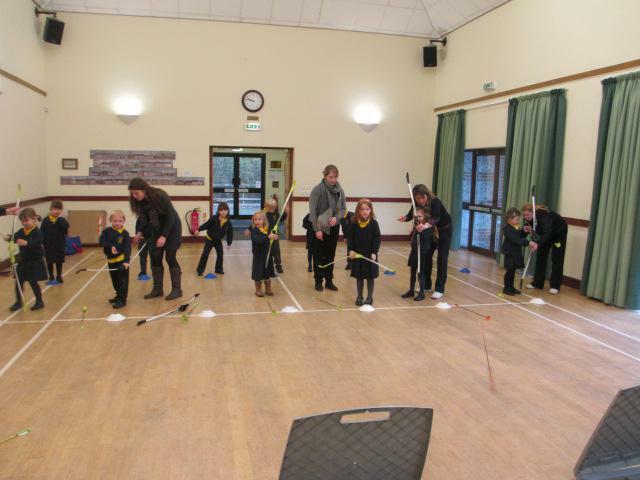 They were all very confident and all had a go! 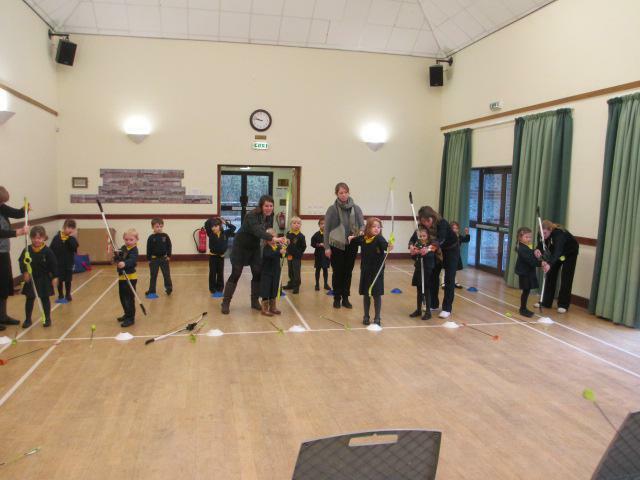 They tried two different types of archery and all loved it! 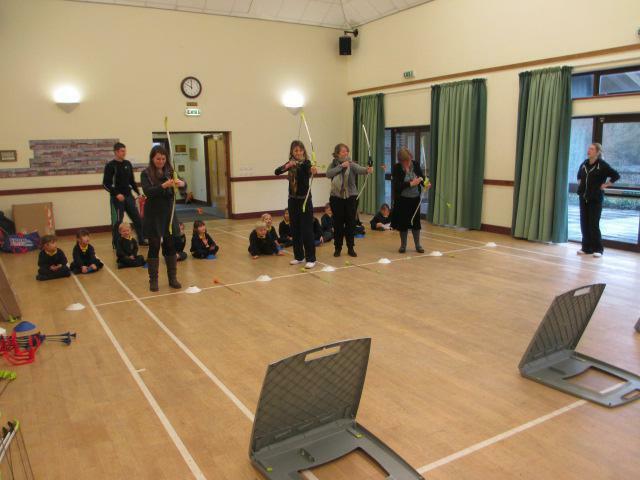 Lots of children managed to hit the targets, as well as Mrs Barrett, Mrs Vine and Miss Nottley...Miss Cook and Mrs Price need to keep practising however!